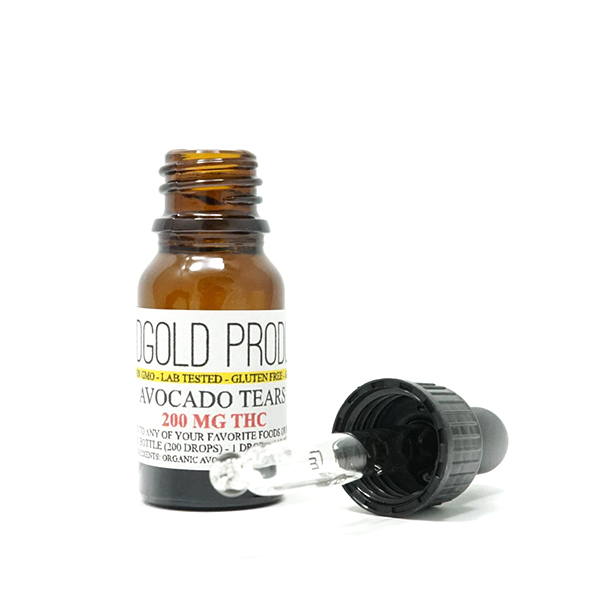 INGREDIENTS:AVOCADO OIL, CANNABIS OIL, THC DISTILLATE, CANADIAN CBD ISOLATE 100% Organic, non-GMO, natural, vegan, gluten and sugar free, lab tested, solvent and pesticide free. 10 ML (200 drops) Bottle with glass dropper containing 200 MG of medicine allowing easy micro-dosing. Avocado oil can be safely heated above 150 degrees F without releasing any carcinogens, giving the patients the power to simply medicate any of their favorite snacks, foods or beverages before serving. Great on Ice Cream, Coffee, Pasta, Salads and more! 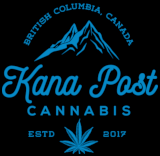 Website, Platform & Software Copyright © 2018 Leaf Reviews - All Rights Reserved All data is owned by the dispensary it's gathered from. Leaf Reviews collects and displays data only.